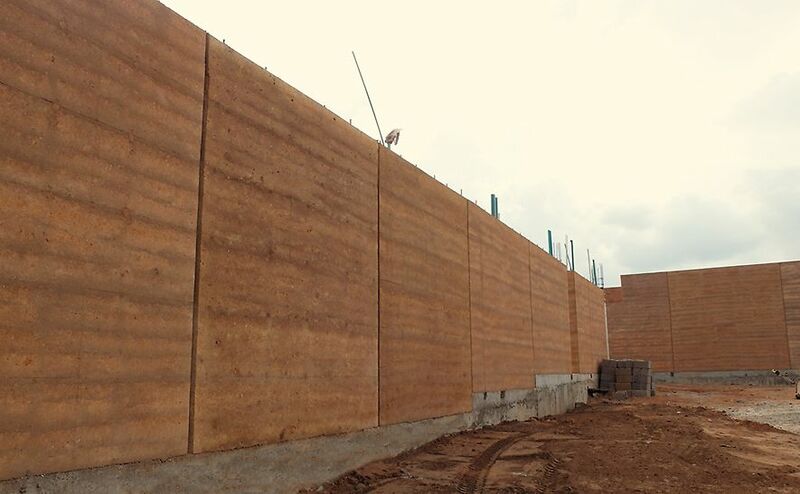 To build 972m2 of Stabilised Rammed Earth (SRE) walls. 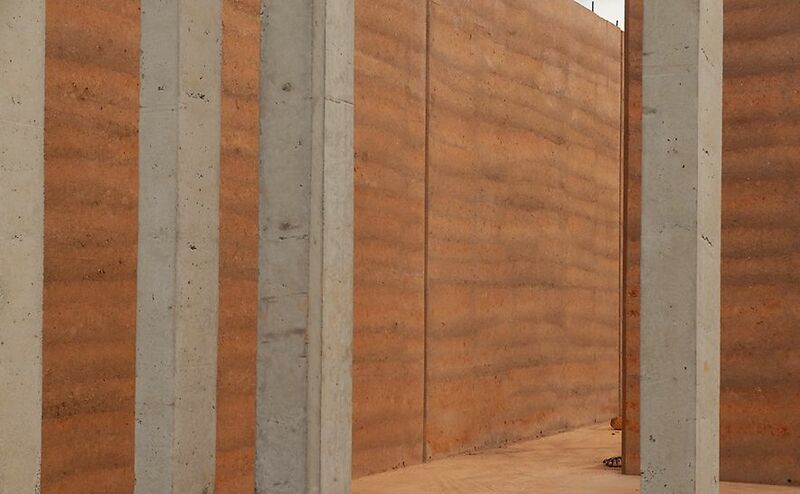 The rammed earth walls has several benefits; load bearing up to three stories without any reinforcement, approximately 70% less embodied carbon compared to other wall materials and a high thermal mass that allows for a slow heat/cold penetration. 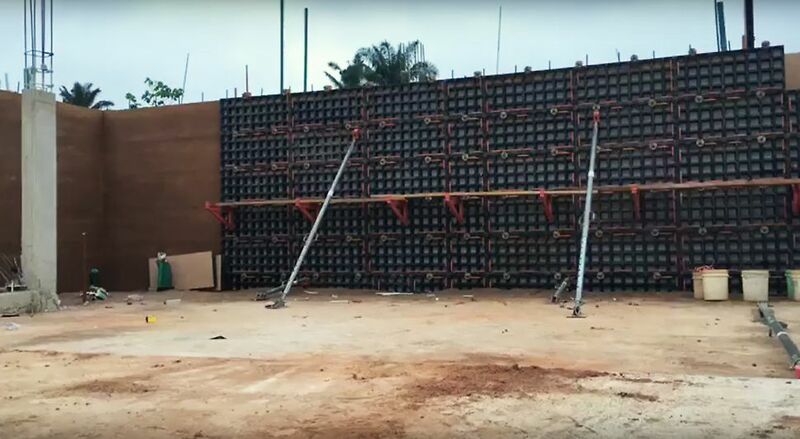 As they contain a mixture of local earth and a waterproofing admixture, the walls can stand strong to the harsh Nigerian weather conditions. 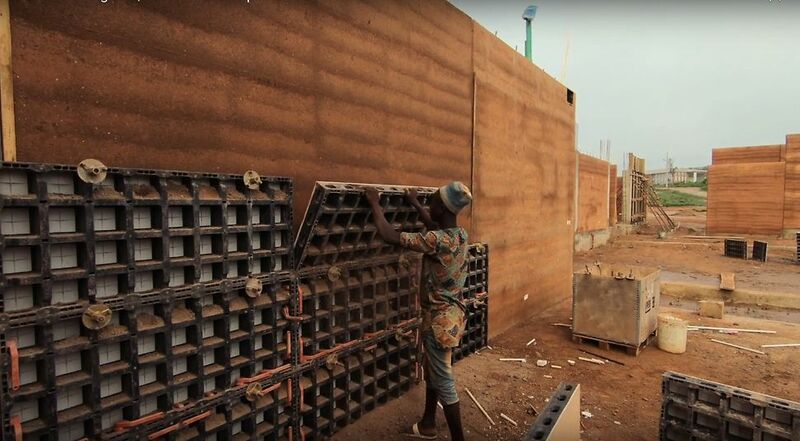 AsaDuru can further complete a rammed earth wall in one seventh of the time required by those using older rammed earth techniques. 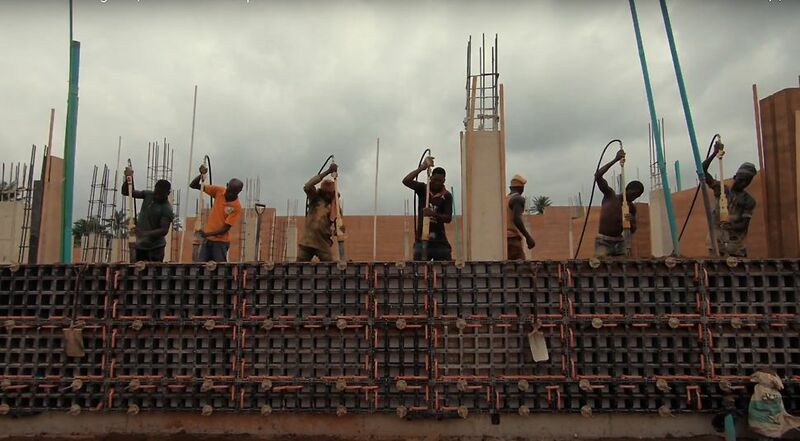 AsaDuru is the African arm of the multi-awarded Earth Structures Group. 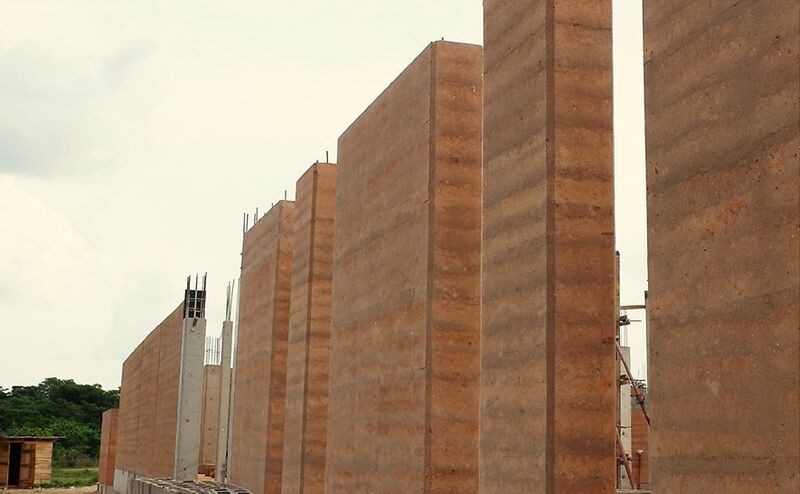 Rick Lindsay, Managing Director of Earth Structures Group is taking part in the project as one of the experienced site supervisors together with Mohamed Bedri, Managing Director of AsaDuru. 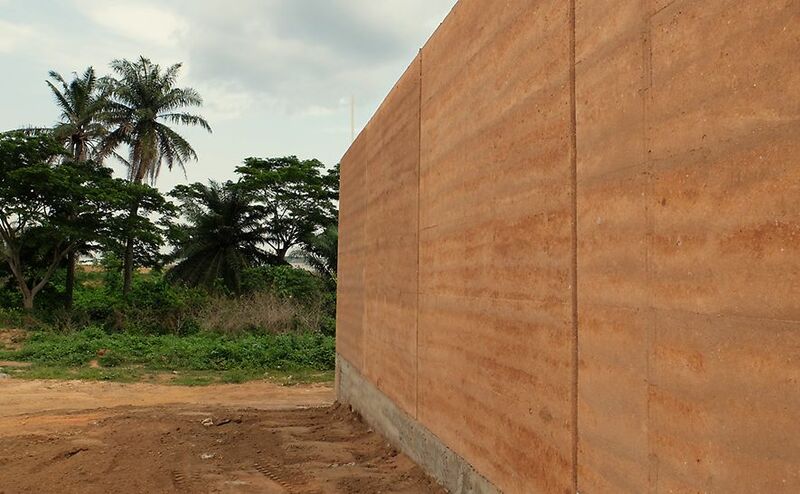 Build 972m2 of Stabilised Rammed Earth (SRE) walls for the African Centre of Excellence for Genomics of Infectious Diseases (ACEGID).